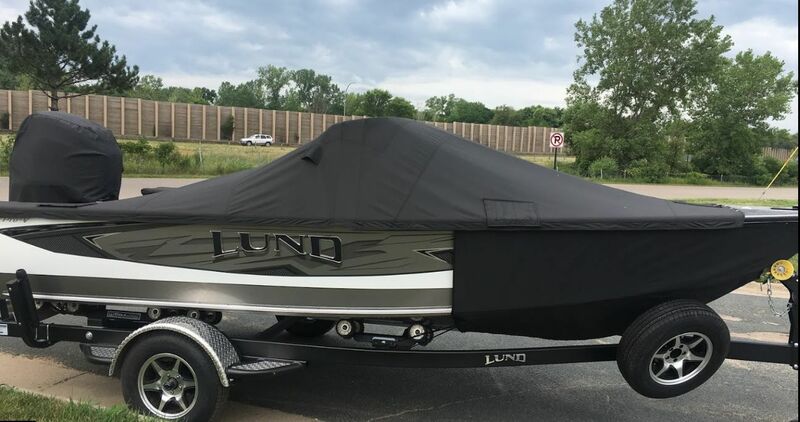 J & J Marine Canvas and Upholstery is an upholstery shop in Blaine, MN that offers a variety of services including Boat Covers, Industrial Sewing, Truck Tarps and much more. We strive to offer great service while keeping our rates affordable. Our workers are highly skilled and courteous when working with you in order to meet your upholstery needs. For a great service in Blaine, MN, call on J & J Marine Canvas and Upholstery. Winter hours are by appointment only. J & J Marine Canvas and Upholstery © All Rights Reserved.